Book your Bridal Party with the best! 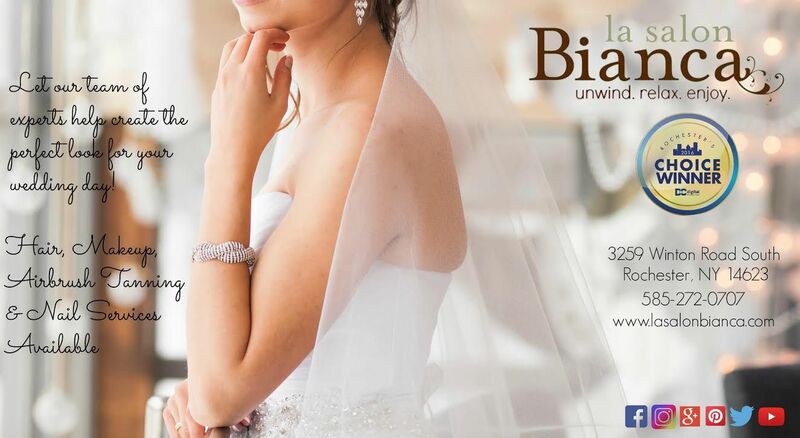 Book your bridal party with the team at la salon Bianca! We still have dates available this year! Contact us now for information or to schedule a meeting with our bridal consultant.